Alberto Contador says he has received "various offers" to continue riding next season after reiterating his decision to shelve retirement plans. Spaniard Contador, a two-time Tour de France champion, had initially been expected to retire from cycling at the end of 2016 when his Tinkoff contract expires. However, he reneged on those plans after winning the Tour of the Basque Country for the fourth time last month and appears likely to continue riding beyond this year. 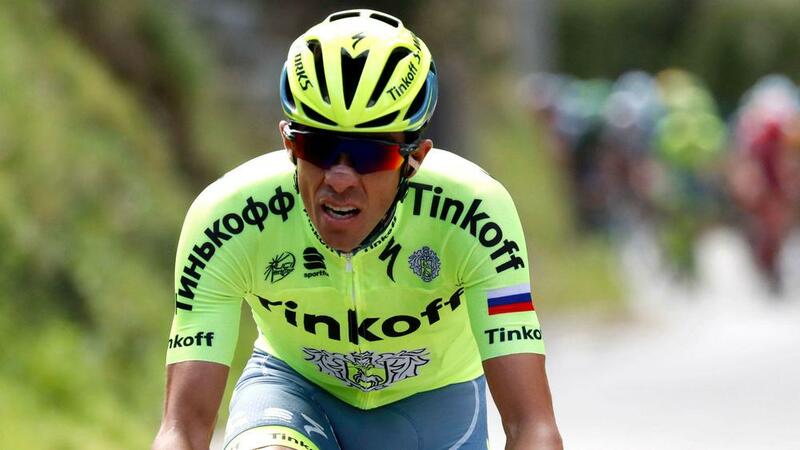 Contador may be without a team as Tinkoff are set to fold next year and there is little sign of a buyer to take over the Russian outfit. But the 33-year-old revealed offers are on the table and is even open to the possibility of setting up his own team. "I have decided that I will continue because I am very keen to keep racing, my condition is very good, and on top of that, my power data, year on year, is very encouraging," he told Cycling News. "Talking it over with my support staff and with my family, I've decided to continue. On top of that, racing is what I like doing the most. "Various offers have come through for next year. I don't like saying which teams because, apart from anything else, it's not fair on the riders already in those teams. "So there's that interest, there's still that chance of having my own team, although it's true that we have to move fast on that to keep that option open."